Join us on Thursday, April 25, for the debut of Story Collider in Dallas, presented by The Dallas Morning News. We'll meet at The Wild Detectives in Bishop Arts for a night of personal stories about science told live. Hosted by Aparna Kumar and Anna Kuchment. The Story Collider's Dallas launch is supported by IF/THEN, an initiative of Lyda Hill Philanthropies. Lawrence Green joined the United States Army as a Wheeled Vehicle Mechanic in 2008. During his time served, he was stationed in South Korea, then Fort Hood, TX and eventually deployed to Iraq for about a year before being honorably discharged in 2012. Post-service, Lawrence used his mechanic experience to work as a Heavy Equipment Technician before his life changed forever on March 29, 2015. While riding his motorcycle, a reckless driver struck Lawrence head-on. He was thrown into the curb, launched into a small tree and rolled down the street. He spent the next month in a medically induced coma during which he had 9 surgeries – one of which was to amputate both legs above his knees. He was on Dialysis and given a 3% chance of survival. He spent the next 2 months in the hospital and then went on to rehab, all while coming to terms with how he was going to live with no legs. Determined to find a renewed purpose, he connected with Adaptive Training Foundation while still very atrophied and with a wound vac on his left limb. He began participating in a few classes over a 2-year period of time and enjoyed it so much he eventually became a volunteer trainer at ATF. Lawrence is now pursuing his personal training certification to continue his love of fitness. Through ATF, he fell in love with Para Ice Hockey and joined the Dallas Stars Sled Hockey Team. He has big goals set for himself and hopes to make the Paralympic team in 2022. Dr. Dale Okorodudu (Dr. Dale) completed his undergraduate and medical training at the University of Missouri. Following that he did his Internal Medicine residency training at Duke University Medical Center and completed his Pulmonary & Critical Care Fellowship at UT Southwestern Medical Center (UTSW). Dr. Dale practices at the Dallas VA Medical Center and serves as an Associate Program Director for Internal Medicine at UTSW. His professional mission is to develop tomorrow’s leaders in medicine. He is the founder of DiverseMedicine Inc. and Black Men In White Coats. Dr. Dale enjoys spending time with his wife, children, and church family. Katie Willis earned her PhD in neuroscience and cognitive science at the University of Maryland. Her dissertation research focused on how brain circuits evolved to localize sounds, particularly studying the anatomy and physiology of turtle hearing. She is interested in neuroscience, evolution, and evidence-based teaching. Currently, she is a lecturer in the biology department at the University of Oklahoma where she teaches neurobiology and physiology. Outside the classroom, she enjoys reading, walking her dog, baking bread, roasting coffee, watching baseball, and dabbling in pottery. She is also interested in improving K-12 education in Oklahoma, particularly in STEM. Devon Kodzis has a degree in biological sciences and professional experience in teaching, animal training, and education outreach, and science program design. She is slated to begin working on a masters degree in biology this summer. Her passions include reading about food, and shouting at the Antiques Roadshow with her cat. 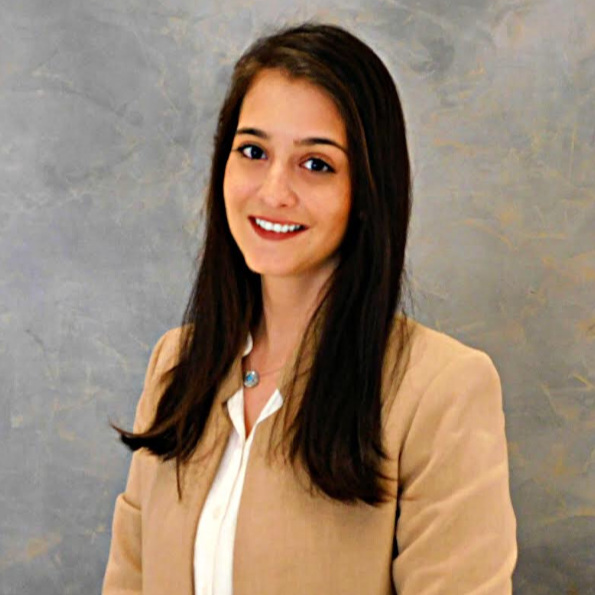 Yasamin Fozouni is currently a PhD student of Software Engineering at SMU. She lived in Iran for 17 years and then moved to UK for four years before moving to America. She is passionate about teaching as well as soccer, Taekwondo and baking.